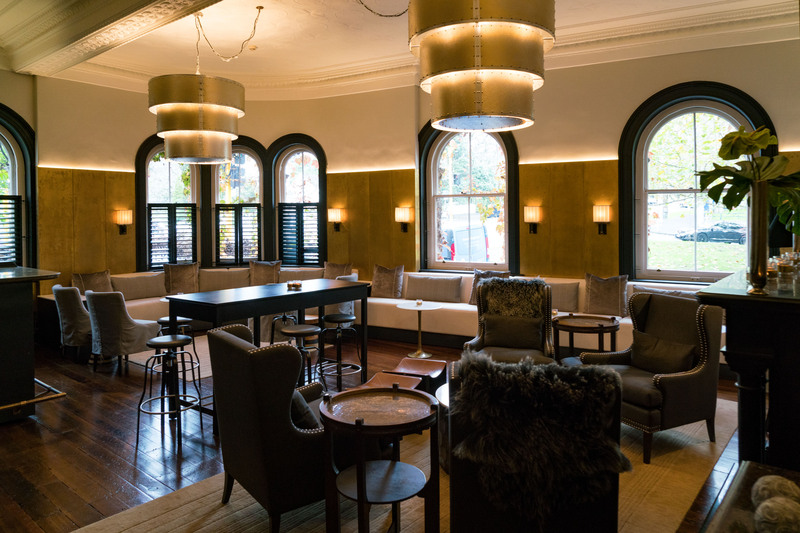 After a 40-minute taxi ride through morning Auckland traffic from the airport, we reached the Northern Club that is perched on the corner of Princes Street and overlooking Albert Barracks in the heart of the city. Not unlike our former ice house, from its location this building overlooked harbour waters a century ago. But unlike our club today, this quarry stone heritage landmark offers a small number of guest rooms to accommodate visitors. Which is why we chose it for our first holiday night in a foreign country that promised an abundance of scenic beauty, history and experiences in the weeks ahead. 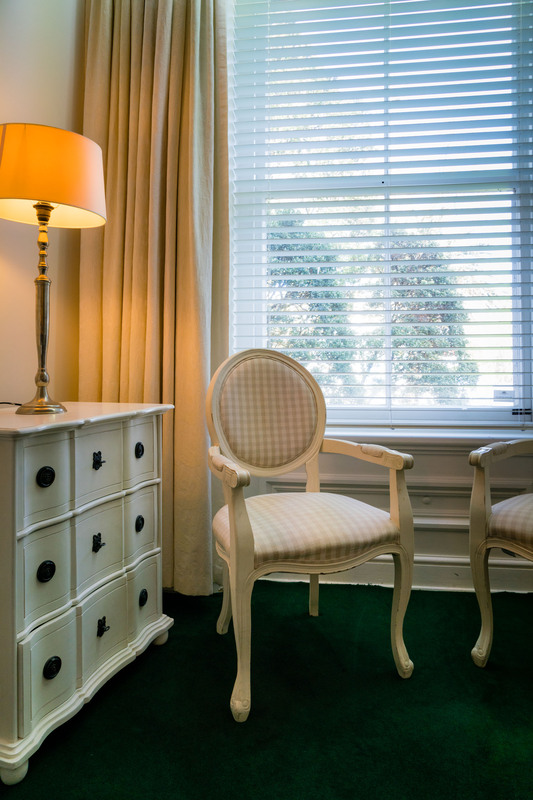 Following our online introduction and booking, we were well received by the friendly reception staff that made us feel welcome in this beautiful vine-covered former colonial hotel. 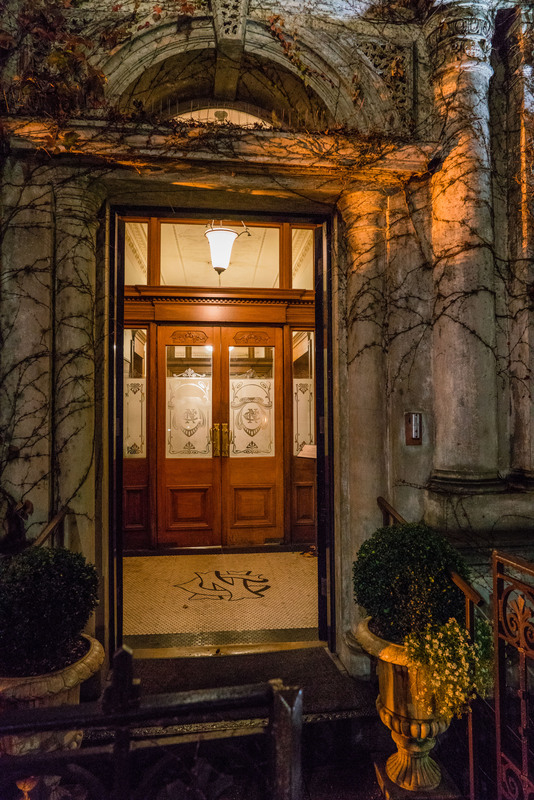 Despite its history of almost 150 years, the club’s facilities are providing modern conveniences (including a lift and fast Internet access) combined with the charm of a bygone era. 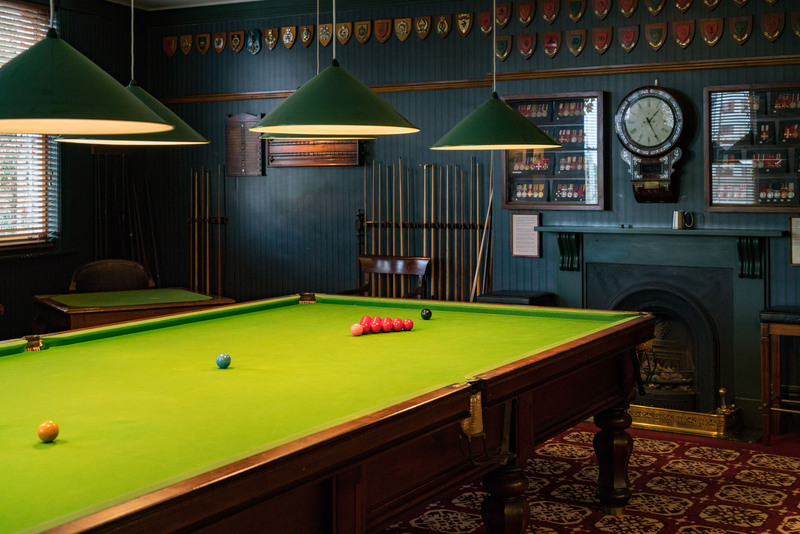 Besides the small gym (similar to the one in our club) on the lower ground level, a beautiful Billiard Room can be found on the second floor and is fully equipped with two full-sized billiard tables. 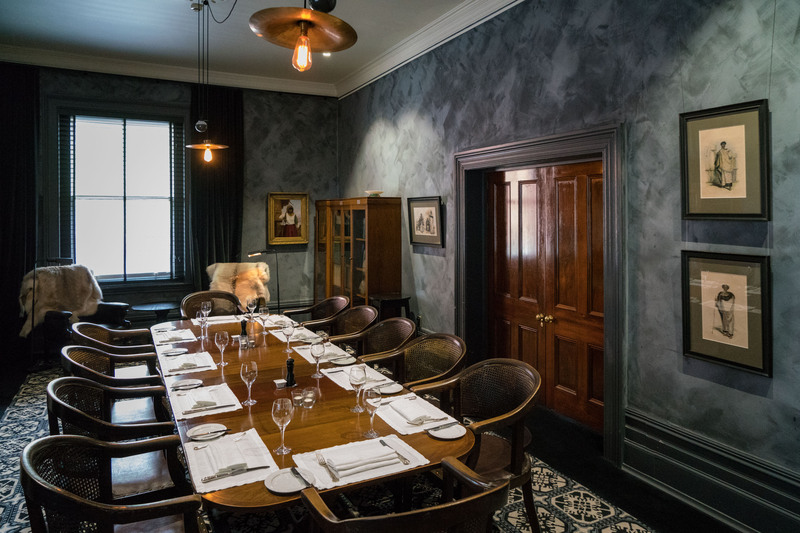 It is a true club room and displays wonderful historic Officers’ Club memorabilia. As we explored the corridors lined with paintings, we came across many interesting artifacts which tell of the long and rich history of the club. But this legacy seems also a bit of a burden for a wonderful place that has to demonstrate its ongoing relevance in our time. Further modernisation and expansion of the premises later this year will provide a contemporary mixed indoor-outdoor space to cater to the changing demographics of its membership which should serve and preserve this club well into the future. 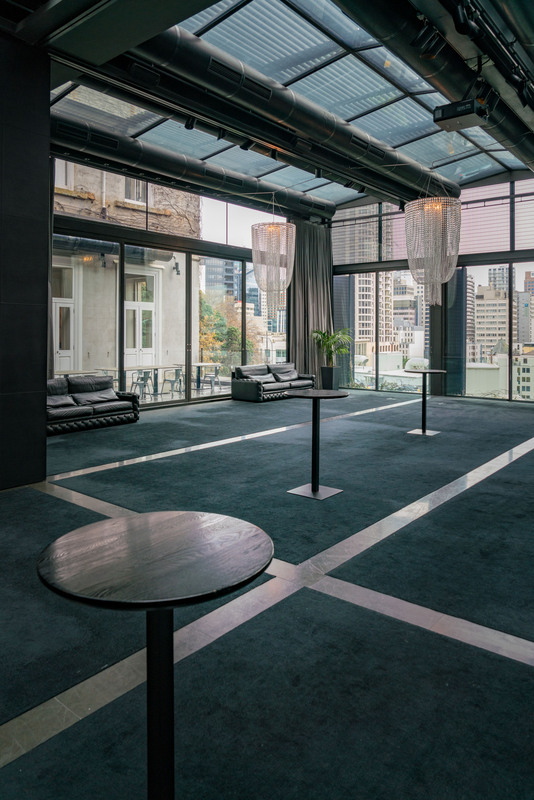 An already completed part of this extension is “The Wintergarden” which is a generously-sized room with sweeping views of the inner metropolis. A private courtyard to the left, complete with outdoor fireplace, is a great spot for a beer in the sunshine. Something that will make some FCC members jealous for its convenience, is the members’ carpark on the premises. Club dining in The Members’ Dining Room requires formal dress which we skipped for a long walk through the wind swept streets of the city centre that was only a stone’s throw away. Afterwards we were very happy to settle into our warm and very comfortable Standard Double room to relax from a very long day that included the flight from Hong Kong and our first experience of the land of Hobbits and Kiwis. The next day the hearty Continental Breakfast in the Bankside Restaurant provided everything for a good start for our trip around the North and South Island. And with a warm embrace from the reservations manager we were on our way. Ka kite ano — Until I see you again.